DevOps is a combination of two words "Development" and "Operations" which aims at unifying software development and software operation. A clear idea of what DevOps is, how to implement it, and how it can be used to deliver positive outcomes will make you an expert in the Engineering discipline. If your company implement DevOps principle then it will give you better product quality within short periods, improved customer satisfaction, productivity, and efficiency. If you want to begin your DevOps journey you should read these following books. By reading "The DevOps Handbook", you'll get a clear concept of what DevOps is, how to implement it, and how it is applicable to the real world. It covers the process and concepts of business organization, culture, tools, practices, value stream mapping, metrics, case studies, GRC, and security. 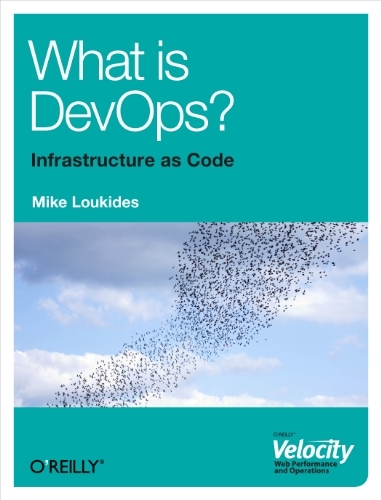 This book is the roadmap for those who want to go down the DevOps road. The principles of flow, feedback, continual learning and experimentation. How to design organization and architecture with Conway's law in mind. Automate and enable low-risk releases, fast and reliable automated testing. How to create telemetry to enable seeing and solving problems. How to create review and coordination processes to increase the quality of current work. How to convert local discoveries into global improvements. 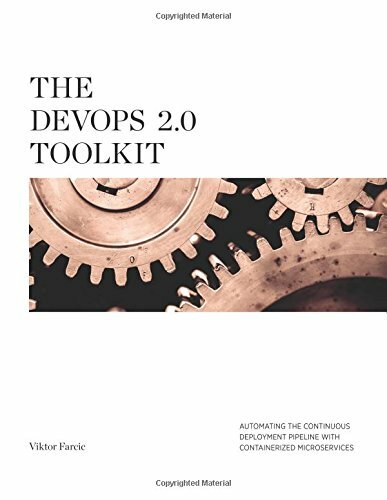 This concise book gives you a basic understanding of the DevOps model, why it exists, how it can be used to deliver positive outcomes, how it all started, where it began, and where it may lead IT. This book is useful for handling Amazon's size problems with infrastructure and continuous change. It contains a lot of things that are very helpful for people who are in training, infrastructure. Agile, PMs, etc. Short description of the evolution of computer development and operations. A mixed idea about Hardware, Software, Networking that provides enough information to get you thinking in the right direction. 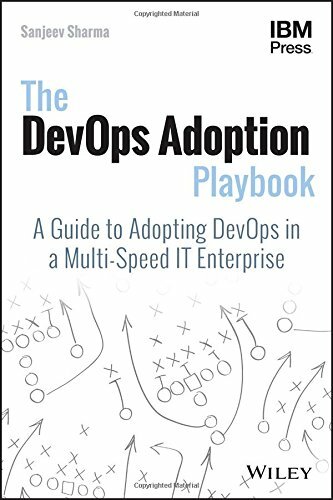 Companies that adapt DevOps strategy, find this book very informative. This book is a must-read for those who are responsible to manage and deliver the DevOps adoption in the companies, who have the challenge to develop and lead this journey, who are looking for a book to help describe what DevOps is and how to make DevOps work across the enterprise and also can be used as the main text for a graduate level university MBA or Computer Science course on DevOps. Origins, roots, practices, and culture of DevOps. Developing a business case for a DevOps transformation. DevOps plays for optimizing the delivery pipeline. DevOps plays for driving innovation. Includes a comprehensive end to end guide to succeeding with DevOps. Leading DevOps adoption in the enterprise. 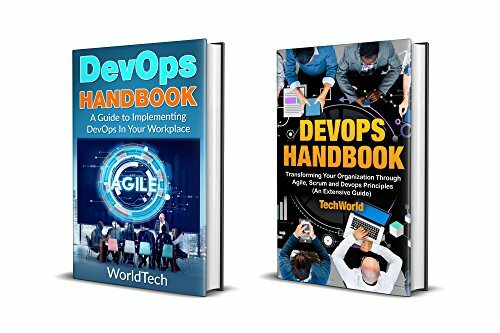 DevOps: 2 Book Bundle - Devops Handbook and DevOps (An extensive guide) are combinations of two books. The first book implements DevOps in our workplace and the second one is for the beginners. This is an informative and helpful book, the information is produced very well, laid out in logically and it tells how to reach the best result. 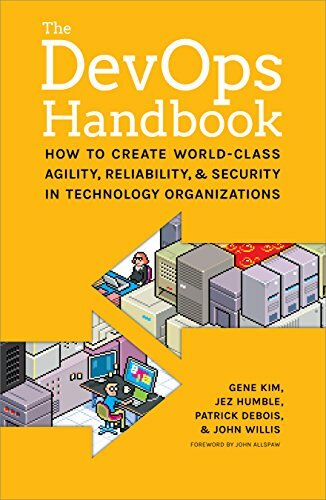 This is a great resource for you if you want to discover how to utilize DevOps in your workplace. World's largest companies have chosen DevOps because it teaches you the ultimate ways to start implementing DevOps in order to decrease the deployment time and maximize the profit. The fundamentals of DevOps and Agile methodologies where you’ll learn all the details about DevOps. Develop your skills in DevOps Software. Explores software quality and how it is handled in DevOps. How the shared incentives can foster team members to work collaboratively. Examines how testing strategies are applied in DevOps and agile methodologies. 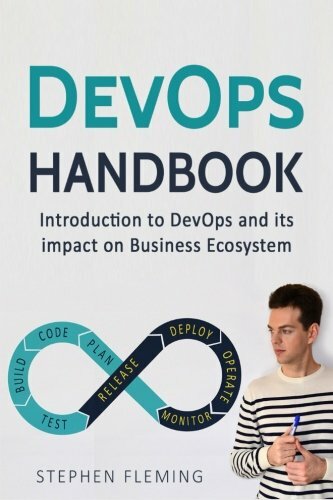 DevOps Handbook: Introduction to DevOps and its impact on business Ecosystem a very useful and interesting guidebook which describes many important information and tips, also provides a wealth of practical advice and strategies for maturing your organization through DevOps. People whose aim is to build better practices and would benefit from reinforcement and new perspectives should read this book. The most useful use cases are covered and references to multiple additional resources. Shows how DevOps helps people both the Business side and technical side to go forward. DevOps Ecosystem and success stories. Bonus DevOps Booklet that includes DevOps Job Market overview, Insights into DevOps job application. 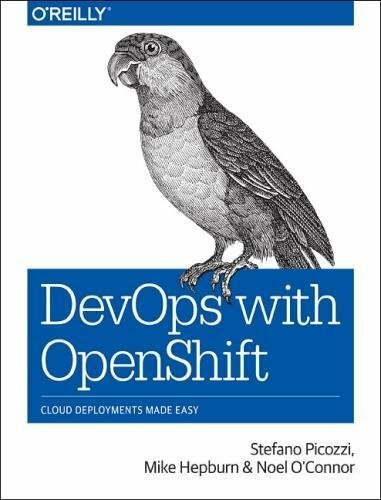 This book provides a deployment oriented approach to implementing DevOps through OpenShift and gives the reader a fairly comprehensive overview of how to set up a DevOps deployment in a number of possible combinations. There are a code option, example, and Git repository of local installations and cloud-based environments. Container Orchestration, Integration, Delivery, and Deployment. Software Configuration, Management, Deployment Patterns, Continuous Improvement. Configuration Management and Handling Large Configuration Data Sets. People who want to learn and practice DevOps, this is the right book for them which is written by Viktor Farcic an experienced IT person. This book is easy to read, with real source code and practical examples, where all codes and examples are actually working. The author responded within 24 hours when you found a bug and combines his real-world experience with cutting-edge DevOps concepts and open source tools, to present a step-by-step, consistent and coherent story that is easy to understand. As the examples are downloaded from Github and run inside a VM, it's easy to understand what he's doing and make changes to test how things actually work. 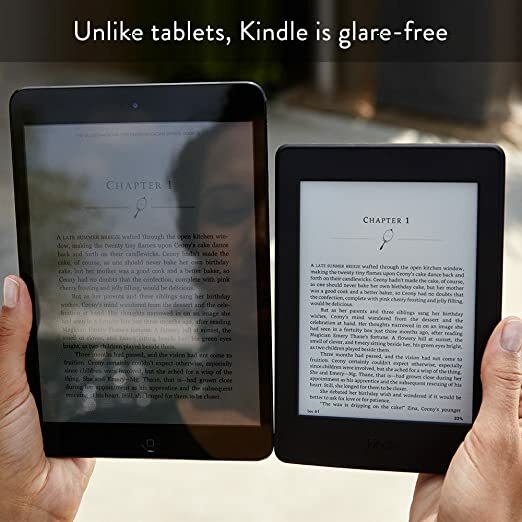 Its detailed description answering each and every question that is arising in your mind. The best current-practice book with a lot of information, project-based tools and techniques though is filled with gems and best-practices. In DevOps for Web Development, Mitesh Soni covers almost all concepts with added screenshots for clarity, take care of theory aspect as well as implementation. It's an amazing book which describes things in easy languages also includes a brief description of Chef and Docker, the Continuous Integration section, Open Source Tools for automation, new Relic for Application Monitoring, Amazon Web Services, Microsoft Azure, Docker Containers for Application Deployment. Understanding the DevOps movement with Self-test questions. An overview of a sample Java EE application. Continuous integration with Jenkins 2. Configuring and authenticating source code on GitHub. Creating built-in delivery pipelines for compiling and executing test units. Chef and cloud provisioning with configuration management. Start and Scaling DevOps in the Enterprise is a great book for any software professional who is part of a deployment pipeline. 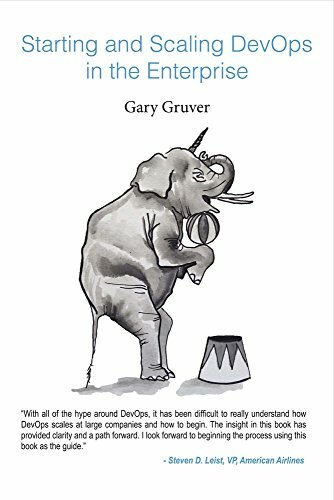 To initiate a DevOps transformation in your organization, you should read this book. This book is familiar as well as refreshing for anyone and is concise, straight, right to the point and will be very beneficial for organizations to adopt the suggested practices. 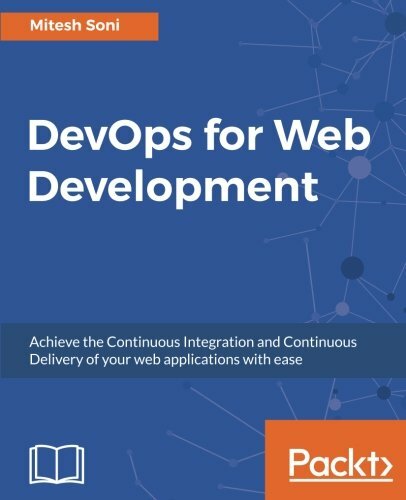 This enjoyable and informative book is suitable for both IT and business, as DevOps is unique in its demands of both without sacrificing quality. The impact of moving to DevOps in larger, more complex organizations.